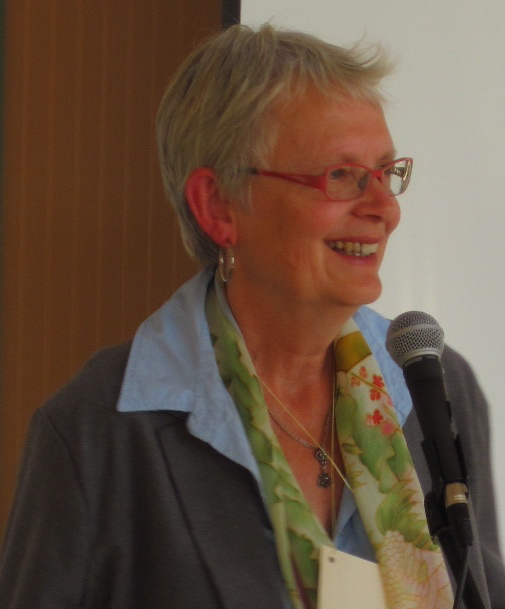 Sandy Bishop has served as Executive Director of LCLT for 22 years. She was a founding board member and the first executive director of the organization. 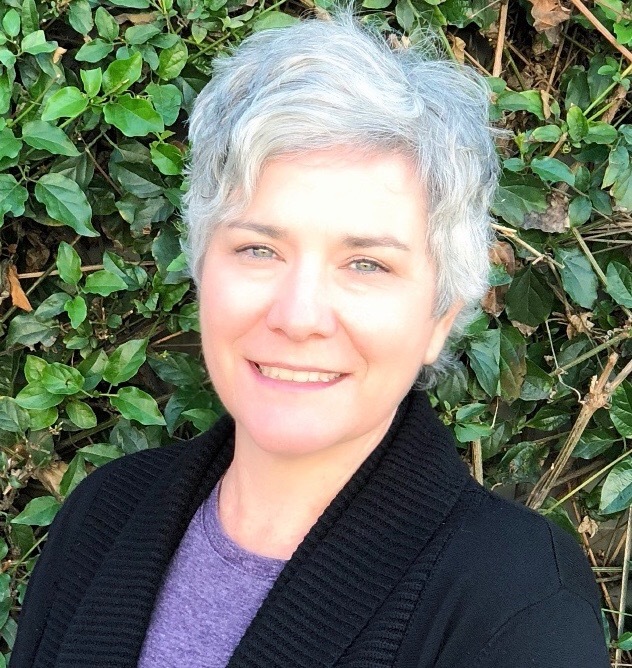 She also served as project manager for five out of six CLT neighborhood developments: Morgantown, Coho, Common Ground, Tierra Verde and Salish Way. Her first affordable housing project was considered the premiere community land trust project on the west coast and was featured in the New York Times in 1993. She has 22 years of project management for local community based developments and is the project manager of five affordable housing neighborhoods. 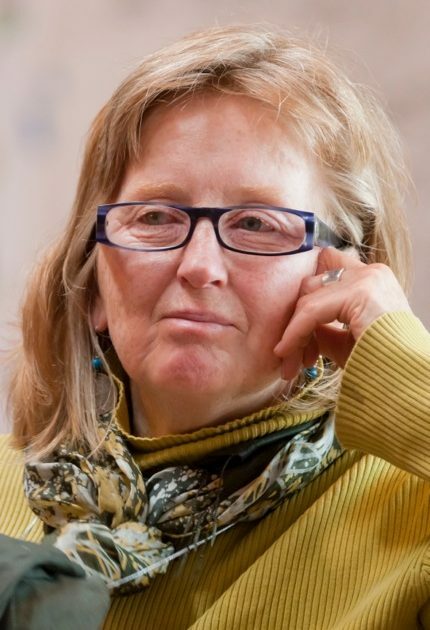 She was honored during the 2010 GreenBuild Chicago conference as the winner of the Home Depot Award of Excellence for Affordable Housing Built Responsibly for her first net-zero housing project Common Ground, a net-zero community utilizing earthen plaster, straw bale construction, rainwater catchment, solar hot water, and grid-tied solar. 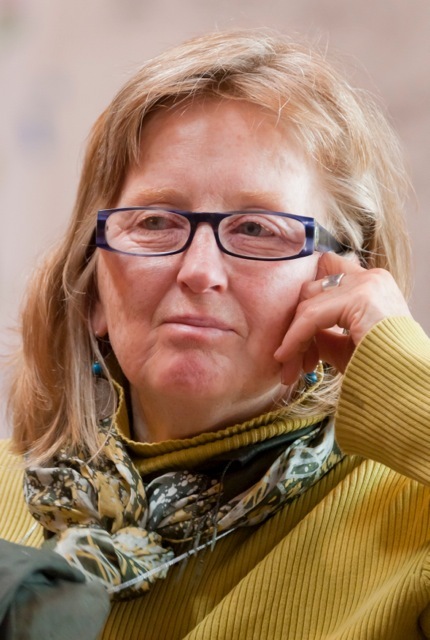 She has been the guest presenter at the National Housing Forum in New Zealand, Affordable Housing Conference on Hornby Island, BC, and the President’s Symposium on Sustainability at the University of Idaho. Susannah Dunlap, Assistant Director, has dedicated her career to social justice with an emphasis on housing and food security. She has worked for non-profits that provide affordable housing for diverse communities in urban San Francisco and rural Maine. This work included access to nutritional food and community land use farms. She grew up in the American South and Southeast Asia. She returned to the US and graduated from Bard College then completed graduate coursework at the University of Wisconsin-Madison. She was awarded a certificate in Non-Profit Leadership by Stanford University Graduate School of Business. She and her wife (whose career is in the building trades and maritime industry) are thrilled to settle into their cabin on the South End with their two good dogs. 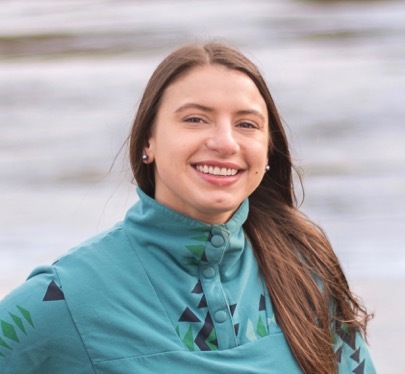 Marly Schmidtke, Administrative Assistant, has a Bachelor of Arts Degree in Criminal Justice and a minor in Sociology from Washington State University and studied law at the University of Sydney, Australia. Marly has an active notary public commission from the state of Washington and is a proud resident of Lopez Island. She was born in Frankfurt, Germany and grew up in Colorado and Washington State. She has worked in juvenile detention, teaching, business office administration, medical transcription, executive administrative assistance, small business administration including website set-up and maintenance, and bookkeeping. She also worked as a paralegal intern at a county prosecutor’s office, and did title work for a title company. She enjoys spending time with family, friends, four-legged children and loves the great outdoors!